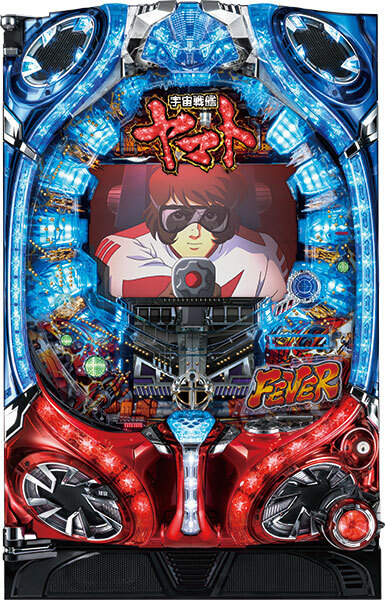 Today, we will be introducing a pachinko machine of “Space Battleship Yamato”, a highly popular science fiction anime!! “Space Battleship Yamato” is a masterpiece of Leiji Matsumoto along with “Galaxy Express 999”. It is a great piece of work with great popularity, that it has been made into a live-action film as “SPACE BATTLESHIP Yamato”, and animation being remade and aired after 38 years as “Space Battleship Yamato 2199”. 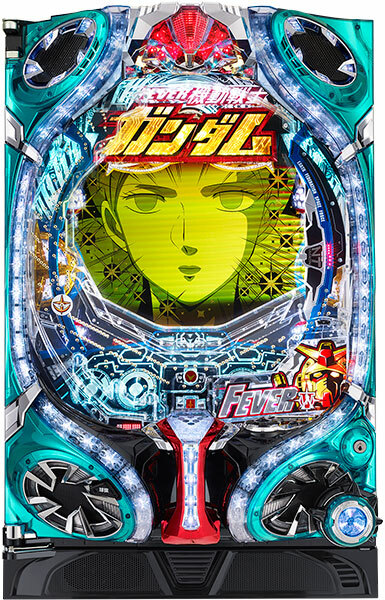 With this pachinko machine, you get to feel the battle of Yamato through its spectacular computer graphics, and win superb amount of jackpots that all pachinko fans agree with. 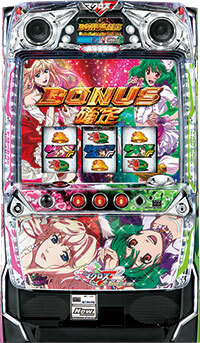 You also get to listen to a very famous opening theme during a jackpot!! Expected date of debut is May! 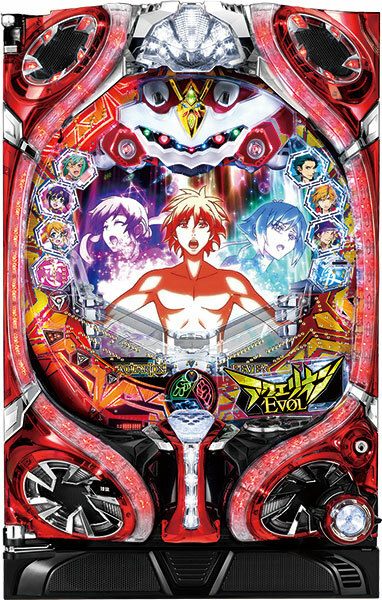 !If you are a fan of Yamato, it is a must play!! Over the past few years, a popular topic of conversation during Christmas in Japan is the Tiger Mask donation phenomenon. 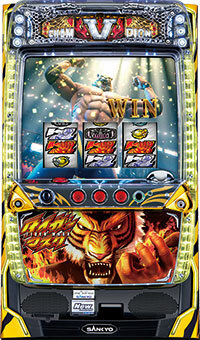 Today we will talk about TigerMask, a pachislot machine based on that. 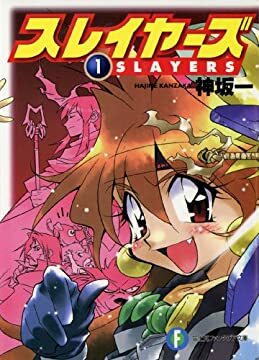 The original manga was written by Ikki Kajiwara in 1969. In the 1980s, a pro wrestler going by the same name who had competed in the WCW created a large sensation. 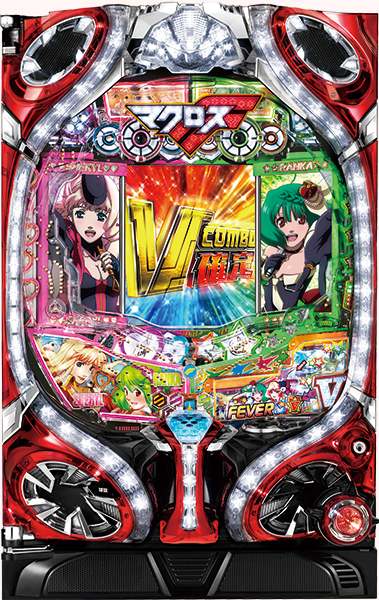 This material has been made into pachinko and pachislot a good number of times, but in this machine players can experience the series reborn through brand new animations. 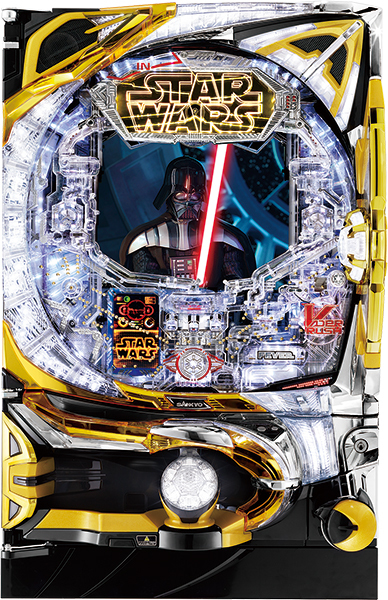 Today we will talk about a pachinko machine based on a franchise which is revered worldwide and needs no introduction: Star Wars! 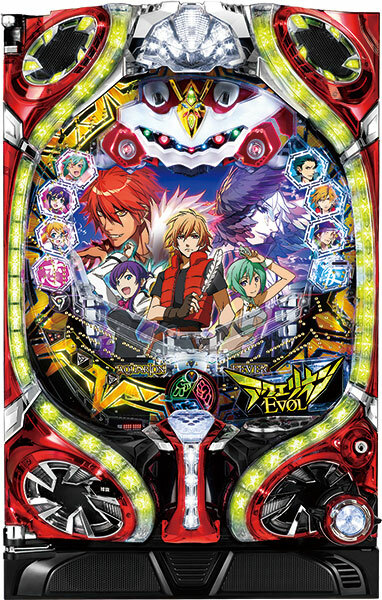 In this game you can experience an original world featuring the dark Sith lord Darth Vader as the main character. 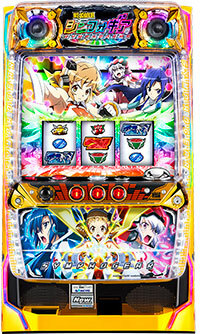 The highlight is the fierce CG animated original battle! Of course you will do battle against Jedis like Yoda and Luke Skywalker, but you can also team up with Darth Maul for an alliance that could never occur in the films! 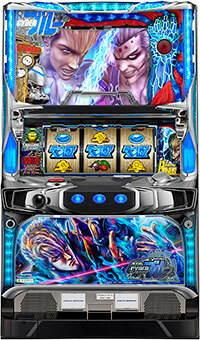 Also, if you meet certain conditions, you can even battle against your former self: Anakin Skywalker!! 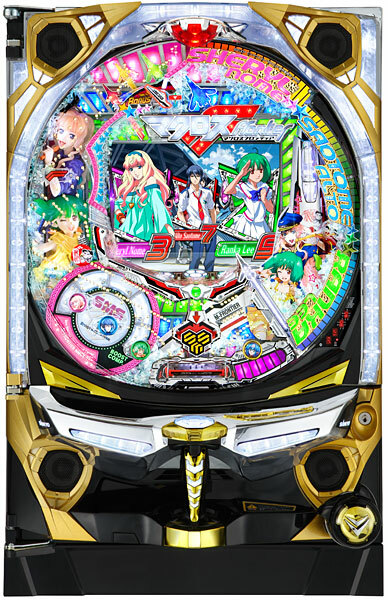 Furthermore, it is equipped with no-glasses 3D, and many other accessories that make you feel immersed. 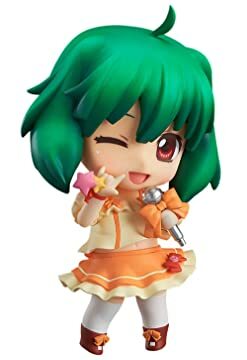 This is a must-see for fans! 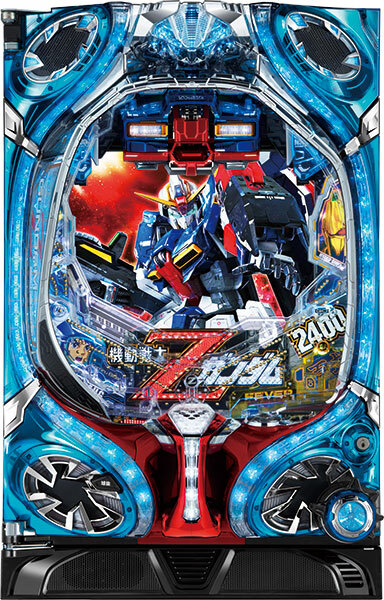 Enjoy the popular anime “Mobile Suit Gundam” via Pachinko. 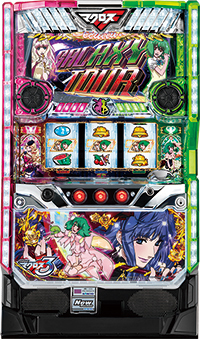 It features beloved scenes from the original anime, as well as mightly battle scenes that utilize 3D graphics. 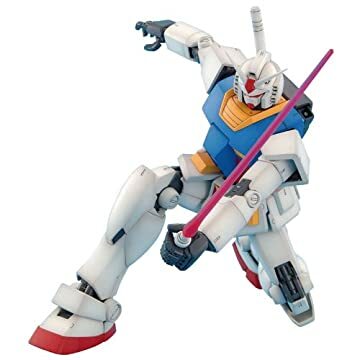 Even the legendary Amuro Vs Char battle is redone in 3D. 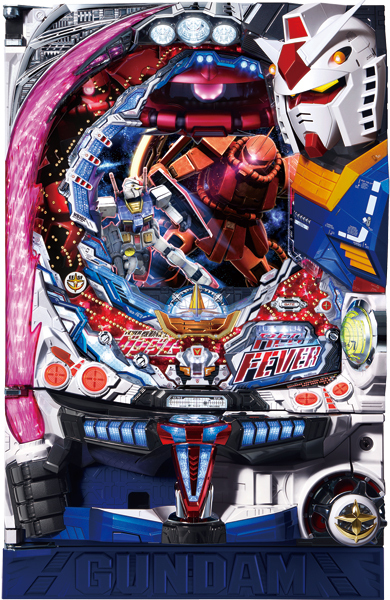 Have a blast with Gundam! 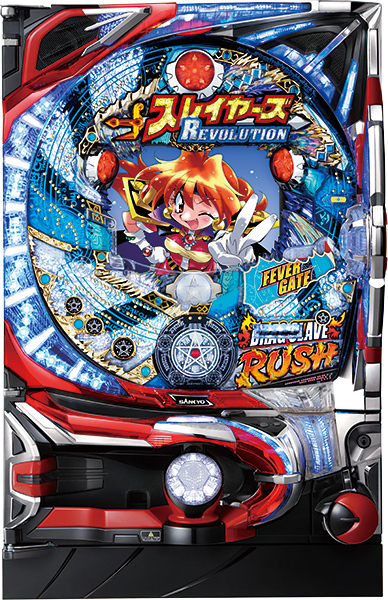 “Slayers,” one of the quintessential anime of the 90s, has made its Pachinko debut. 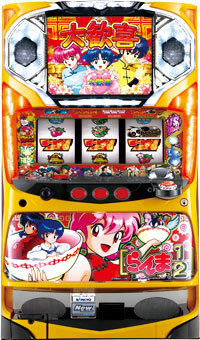 The various adaptations in anime, stage, and other forms have enjoyed a high reputation among their enthusiastic fans. 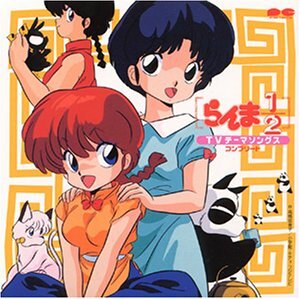 Megumi Hayashibara, the voice acress of the heroine Lina Inverse, is a popular voice actor known for the voice of Pokemon’s Musashi and Evangelion’s Rei Ayanami.